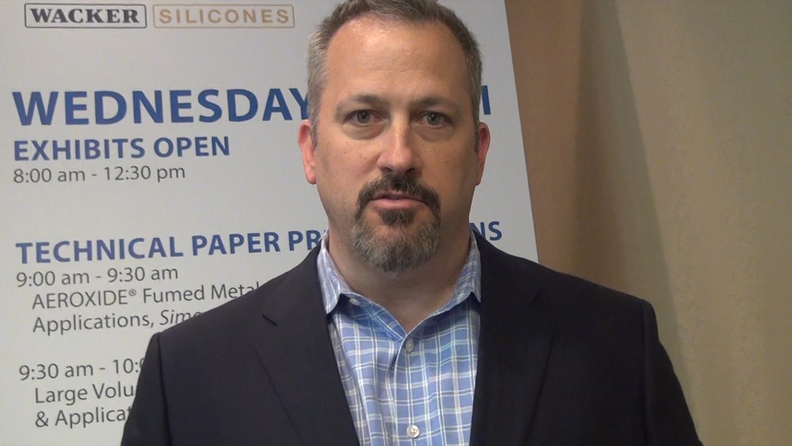 FAIRLAWN, Ohio—Brandon Vaughan, Midwest sales manager for ViscoTec-America, spoke about the company's capabilities in this video during the 2014 International Silicone Conference. “Our five-year goal is to at least double our current sales,” he said. The company recently added more sales people and are building out the infrastructure so that it can accommodate growth across all aspects of the business. ViscoTec growing quickly in N.A.